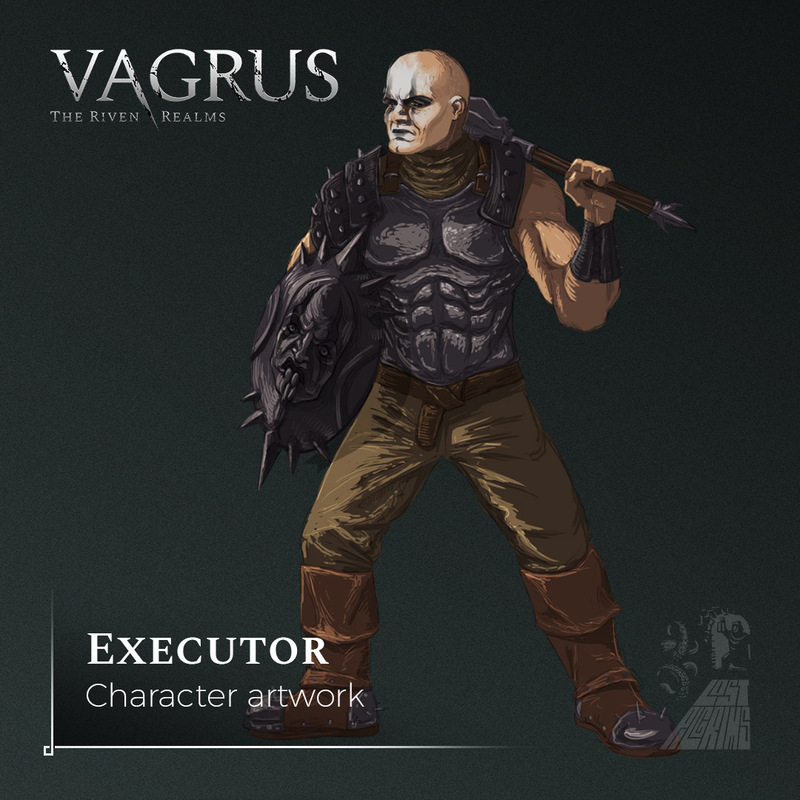 This week we have another character art for you: the Executor. These unholy men are enemies in the main game, but the Prologue does give players the opportunity to have them on their team, albeit briefly. But who are these grim individuals? Executors are the armed enforcers of the Church of Sergorod. As one of the three new gods of the Triumvirate - the patron gods of the Empire -, Sergorod is known as the god of vengeance, anger, curses, grudges, and malevolence.